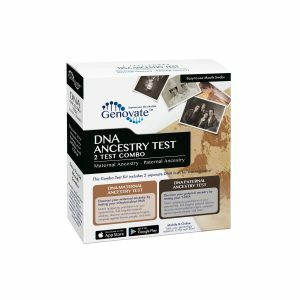 Discover your ancestry by testing your mtDNA and Y-DNA (males only). 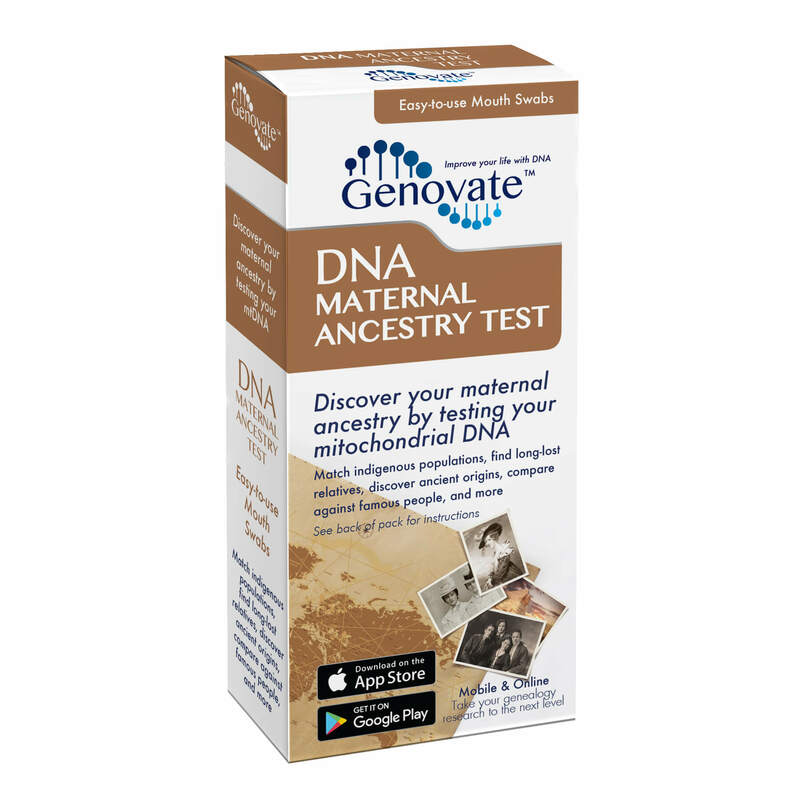 Trace your maternal ancestry by testing your mtDNA. 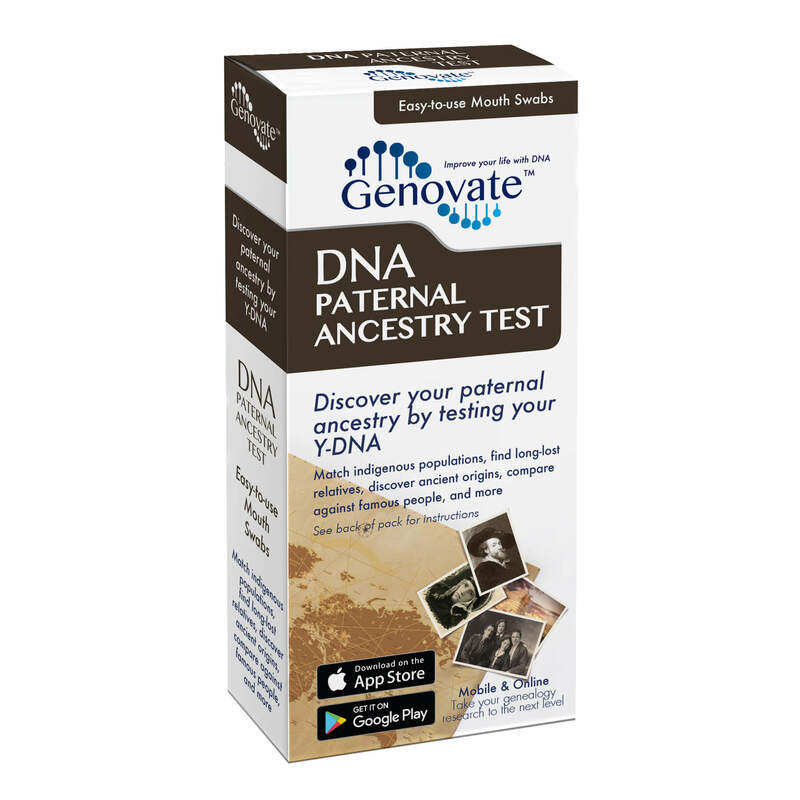 Trace your paternal ancestry by testing your Y-DNA (males only).